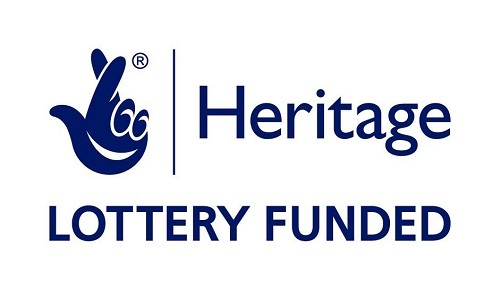 The Heritage Lottery Fund (HLF) has launched a three month consultation inviting views on the future of Lottery funding for heritage to help shape its strategy from 2013 to 2019. Within the consultation, HLF is setting out proposals on a wide range of key heritage issues, including how best to explout digital media in community heritage projects. The consultation offers people the opportunity to consider what HLF’s priorities should be, what it should continue doing and what it should do differently, particularly as other sources of public investment become increasingly scarce. 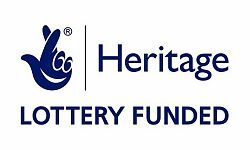 The welcome news is that between 2013 and 2019, HLF expects to have a significantly increased annual awards budget of around £300m, as a result of an increased share of Lottery good cause income for heritage. You can take part in the consultation by completeing an online questionnaire here which runs until 26 April 2011. If you have any further thoughts or comments about the Thames Discovery Programme’s digital project, I would be very pleased to hear from you!